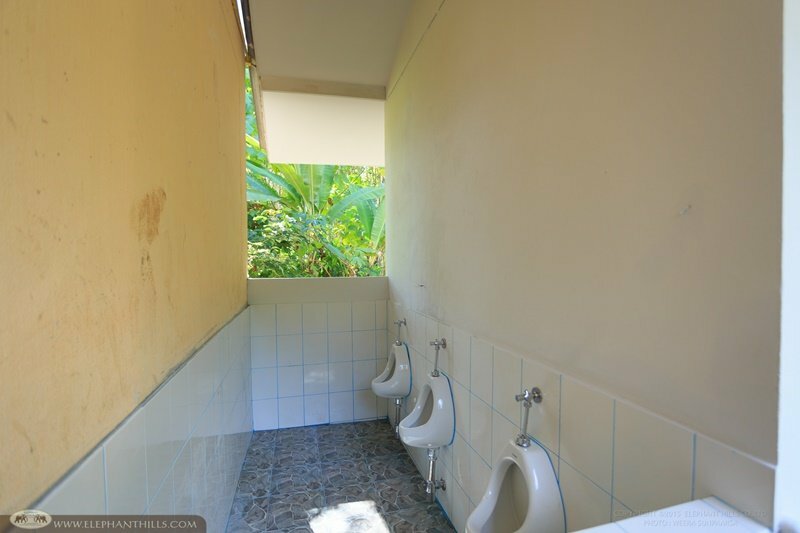 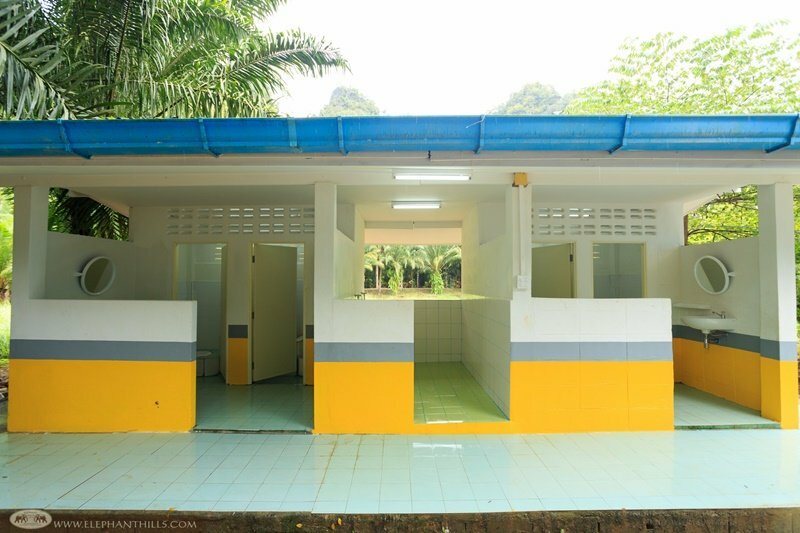 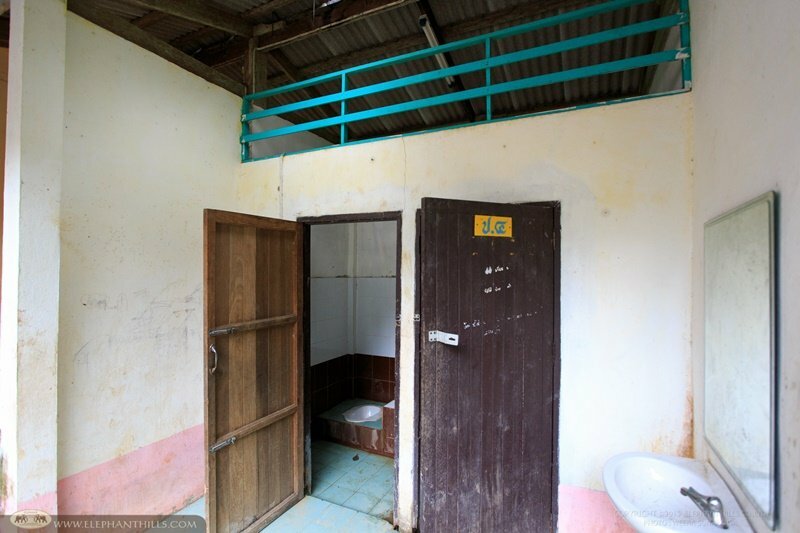 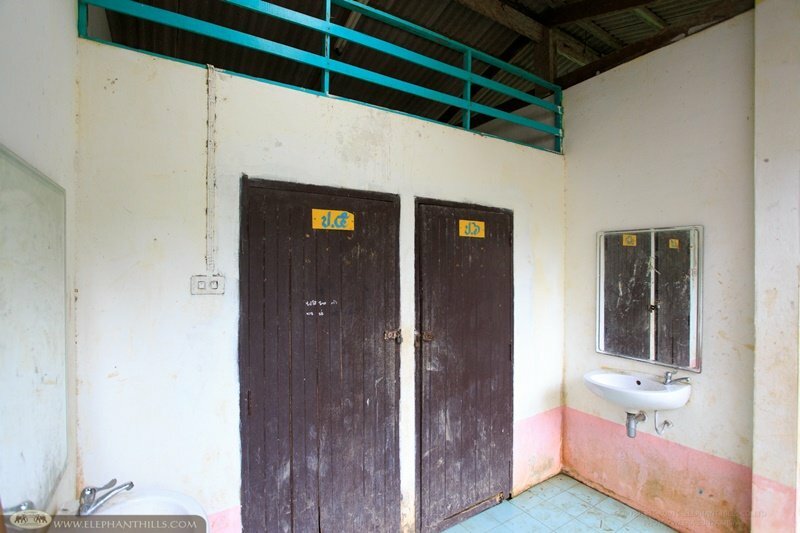 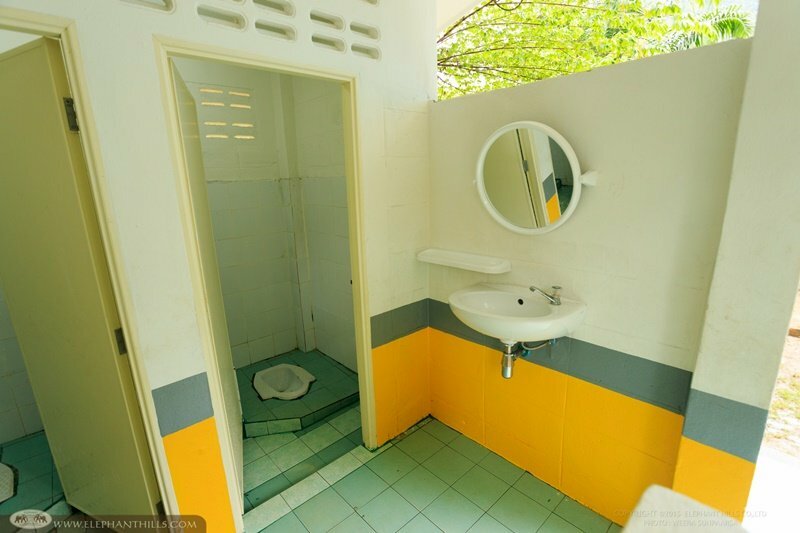 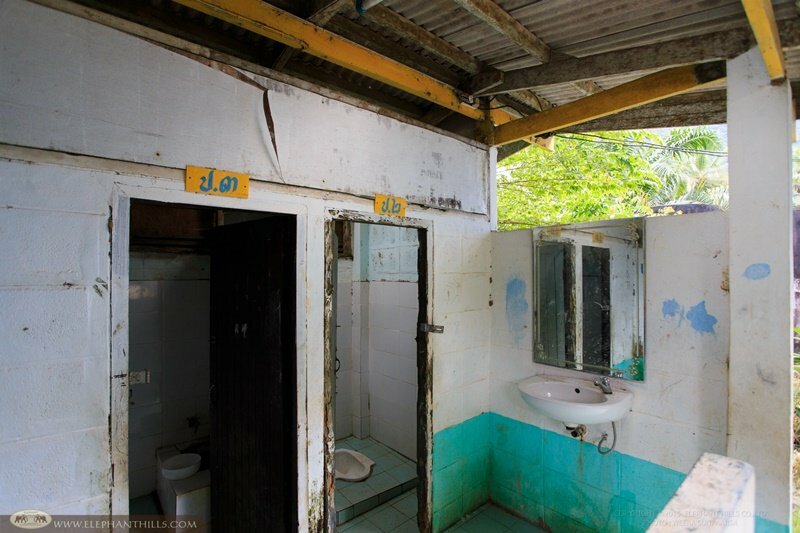 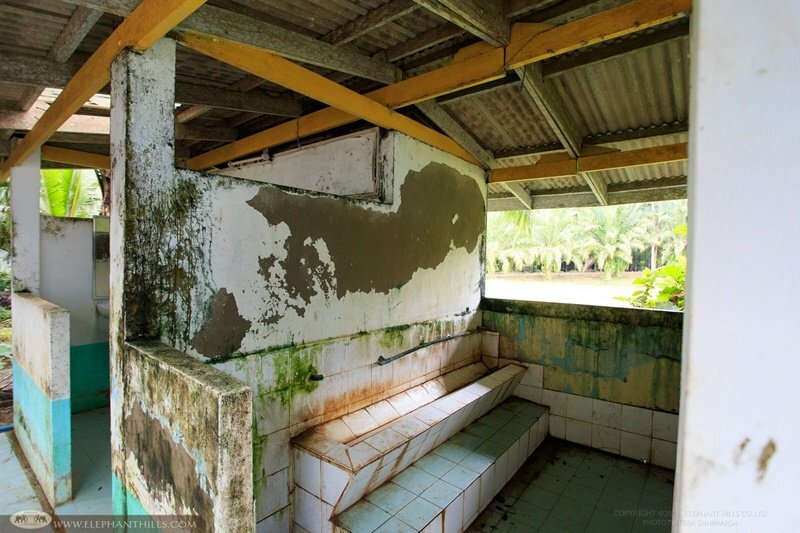 We are excited to share with you the “before and after” pictures of the newly completed bathroom renovation at Wat Tham Wararam School. 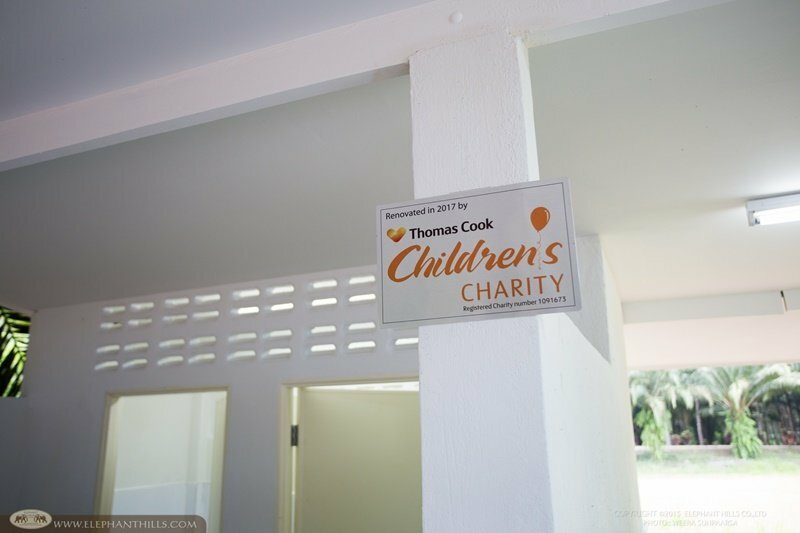 Thomas Cook Children’s Charity joined hands with Elephant Hills Children’s Project by providing the funds for this amazing and important project. 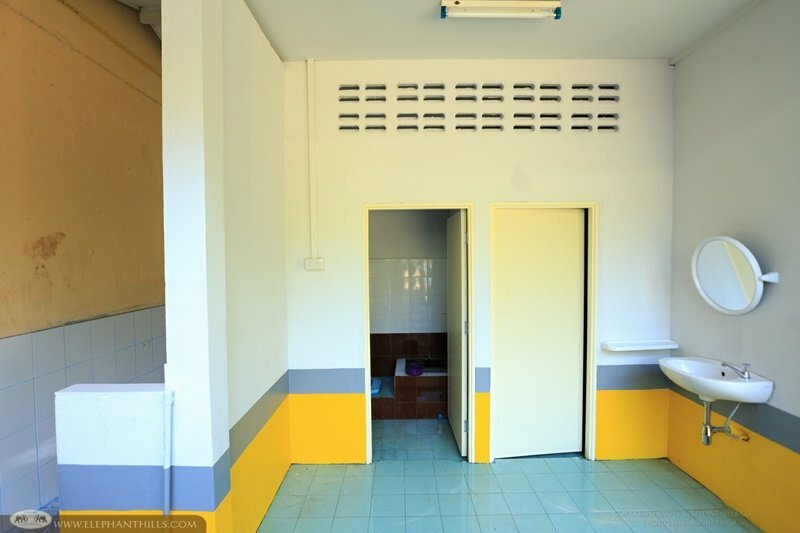 Elephant Hills and Wat Tham Wararam School have had a close relationship for several years, and during this time we have helped to improve the quality of education of the students by several donations of equipment, such as stationery, musical instruments and sports gear. 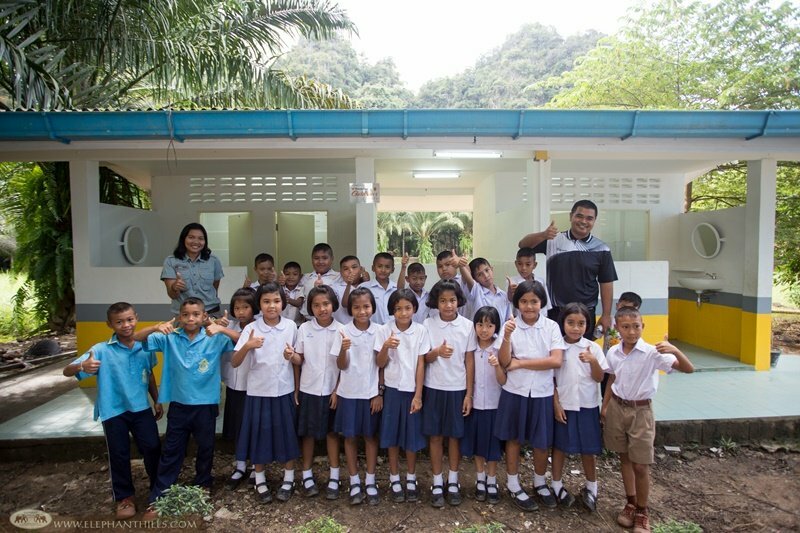 The students of Wat Tham Wararam School also rotate performing traditional Thai dancing as a part of Elephant Hills’ evening program, and take part in our annual “Trees Can Talk” nature conservation themed writing contest. 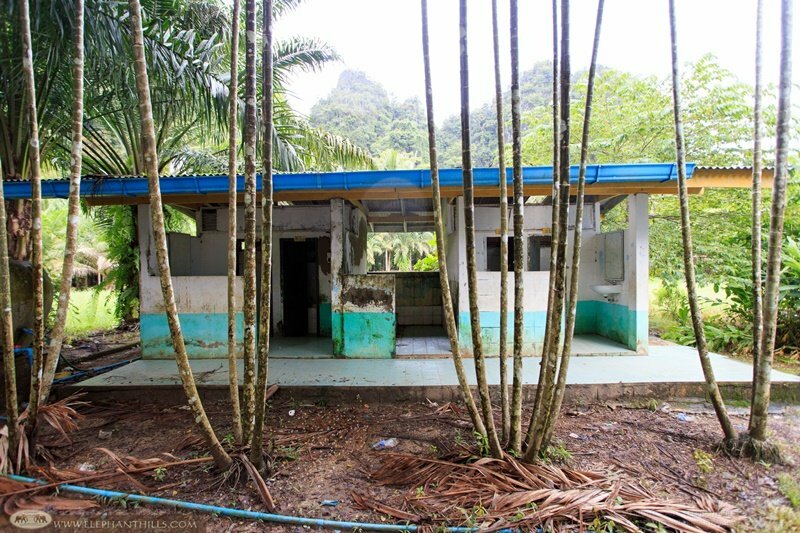 We are glad to have been able to facilitate such a wonderful project to upgrade the school’s essential facilities. 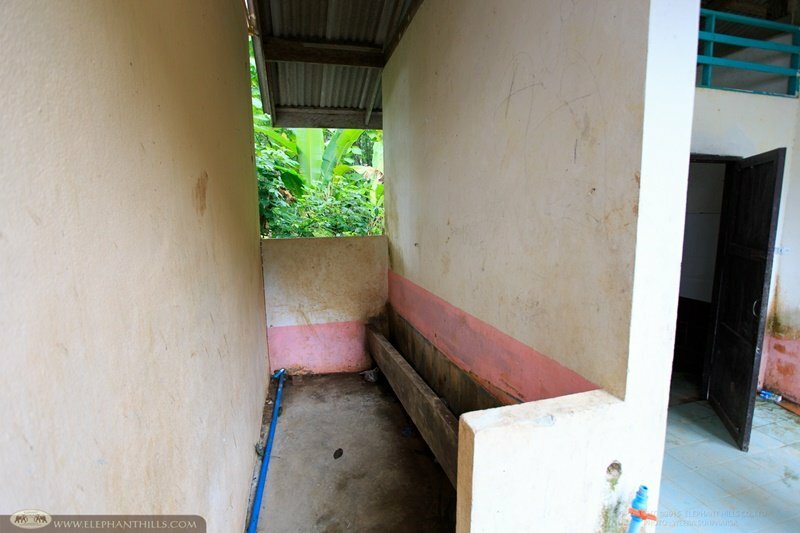 The students and teachers joined us for the final check of the project, and were extremely pleased with the results. 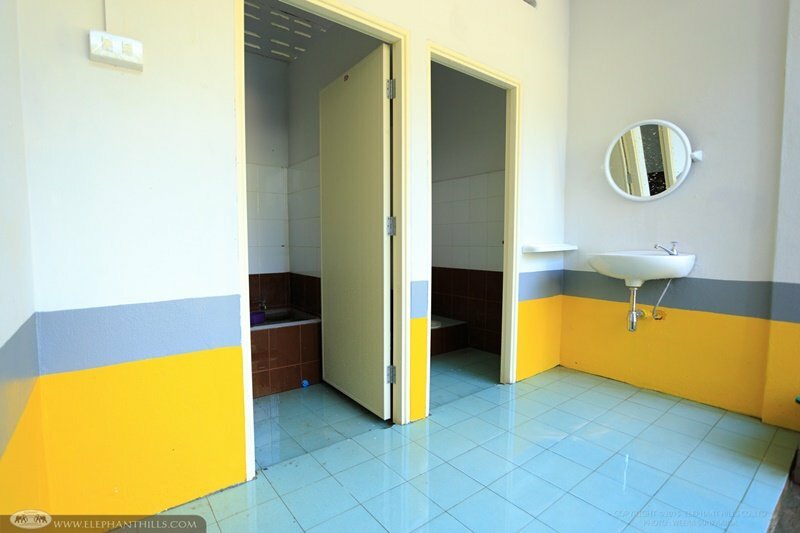 Thank you, Thomas Cook Children’s Charity for your generous donation!